Harrowing. If there was one word that I would use to describe Bulb Boy, that would probably be it. This nightmare-inducing horror puzzle-adventure stands out on Nintendo Switch, and not only for the ominously green aesthetic that its world dwells in. 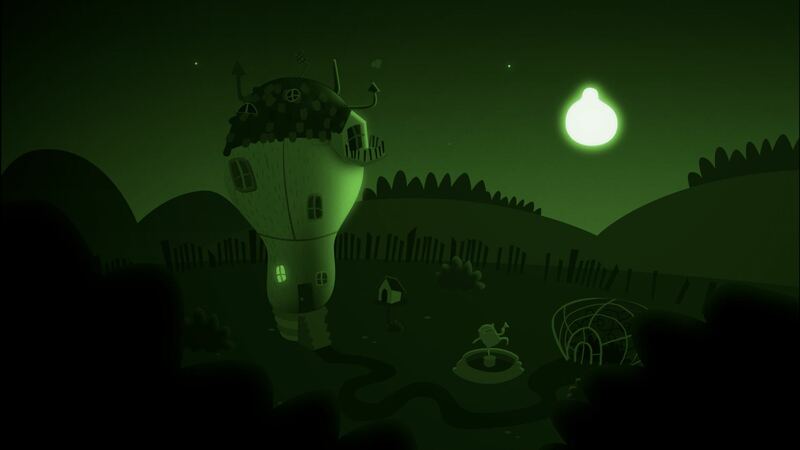 Bulbware’s first release on a Nintendo platform, Bulb Boy whisks players to the Electric Forest where a young boy with a glowing head lives in the Bulbhouse with his Grandpa-raffin and Mothdog. That’s harmless enough, but when he wakes from an unnerving nightmare he discovers that darkness has overshadowed his home and his family have disappeared. With monsters lurking in the shadows it is down to you, as Bulb Boy, to help him save all that he loves, summoning the courage to defeat the horrifying monsters that now stalk his home. To do so, players must put on their best thinking cap. This point-and-click tale often requires that you think outside the box, your deductive reasoning left to trial and error as you experiment with your surroundings in an effort to overcome the specific horrors that you encounter. Bulb Boy is packed with personality and, when it isn’t making you swoon at how adorable it longs to be, you’re being chased by a headless chicken that wants to choke the life out of you or a snotty bunny whose teethed nose hairs want nothing more than to gnaw at your face. That sees Bulbware’s game readily tread a line between the creepily cute and the outright repulsive, a blend that is made all the more entrancing thanks to particularly commendable animation and artwork. With no dialogue apart from the gibberish that is muttered between each character, it is the events that transpire, cutscenes and playable flashbacks that are left to tell Bulb Boy‘s story. There are different areas to explore in Bulbhouse, whether that be the attic, basement or nearby greenhouse. With Bulb Boy‘s head constantly emitting light, that allows Bulbware enough room to think up some imaginative puzzles. Whether that be hiding your luminous head to hide from monsters, using its weight to squash spiders, unscrewing it to look in places that are out of reach, or gathering items to uncover a solution, there are enough refreshing ideas here that will make you approach puzzles differently from anything that you have played before. There are only two shortcomings: one, that Bulb Boy is soon over as it starts to enter its stride meaning that some may feel shortchanged; and two, that there isn’t support for touch screen controls when playing in Handheld Mode, making the game perhaps more cumbersome than it does on PC or mobile devices. 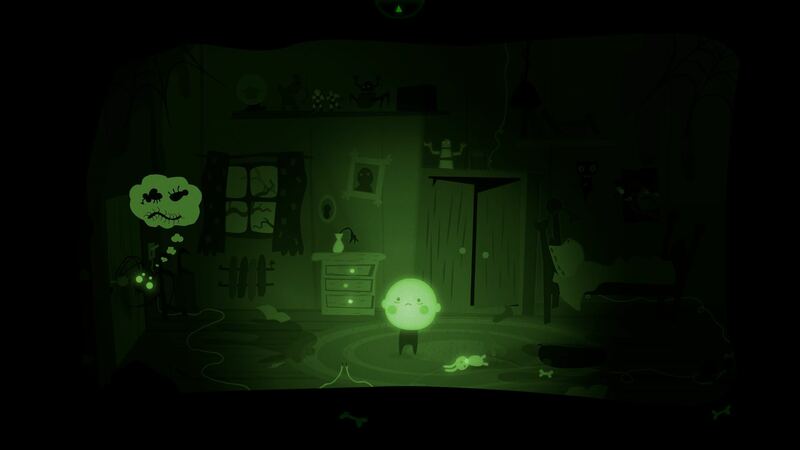 Bulb Boy excels in the horrifyingly twisted world that it inhabits, delivering an unworldly experience that will linger in your memory long after you see it through to completion. Illuminatingly unique, it proves to be yet another Nintendo eShop release that is not to be missed.